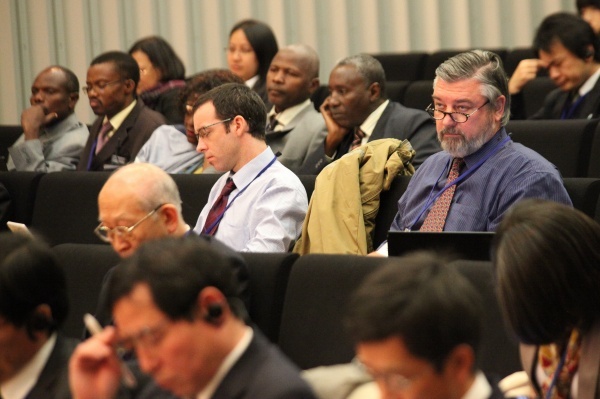 The first Global Conference of IPSI, consisting of the Assembly, Public Forum, and the Steering Committee meeting, was held in Aichi, Japan during 10-11 March 2011. 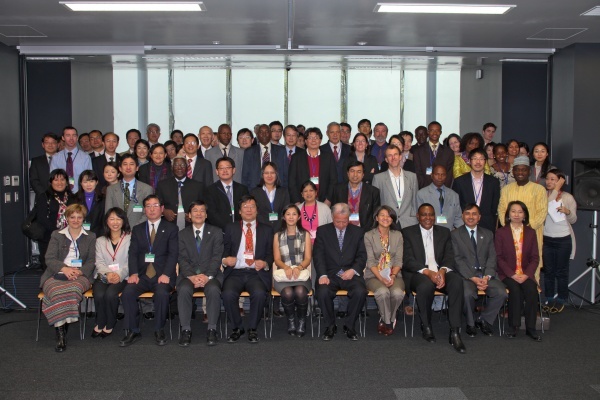 The IPSI, an international platform launched at the Tenth Meeting of the Conference of the Parties (COP10) to the Convention on Biological Diversity (CBD), facilitates the implementation of activities identified by the Satoyama Initiative. The Partnership comprises numerous committed organisations including national and local governments, research institutes, international organisations, NGOs and private companies seeking to promote and support the accomplishment of the objectives of the Satoyama Initiative. The IPSI Assembly was attended by member representatives to review activities and to take decisions on institutional matters. The amended Operational Framework was adopted and 18 Steering Committee members were appointed from among IPSI members. UNU-IAS was designated as the IPSI Secretariat based on an assessment of its previous contribution and its institutional capacity for carrying out required operations. 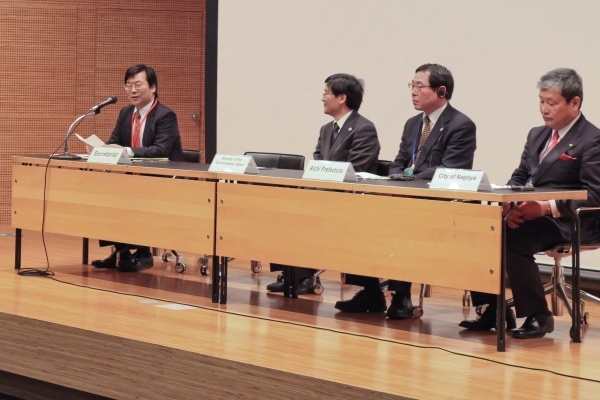 The Public Forum was attended by all interested stakeholders (1) to strengthen collaboration and synergies among members as well as between the Satoyama Initiative and other relevant initiatives and programmes, and (2) to enhance understanding and raise awareness of the importance of socio-ecological production landscapes. The discussions were divided into five different topics: Knowledge Facilitation, Policy Research, Indicator Research, Capacity Building and On-the-ground activities. During the Public Forum session, 43 organisations presented their activities in accordance with IPSI concepts. 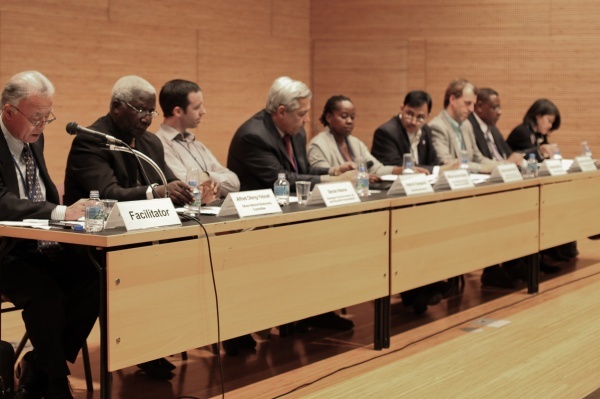 After the Public Forum presentations and interactive discussions, a panel discussion was held to share each session’s conclusions and to summarise the discussion. The meeting documents of this event, discussion papers, other relevant information such as the programme, presentations, and information papers are now available for download. The summary of this conference will be available soon.